Development Policy Foundation or Fundacja Polityki Rozwojowej, based in Warsaw, Poland (fpr.org.pl & soeasty.eu & bikeandwine.md & purcari-communities.org), and its consortium of the EU, Moldavian and Ukrainian NGOs, are currently implementing two projects in Stefan Voda, South East Moldova. Both are focused on water management and ecosystem services mapping and assessment. Foundation is looking for volunteers for 1 week, between March 31 and April 7, to support its activities of field data collection in Southern Moldova. 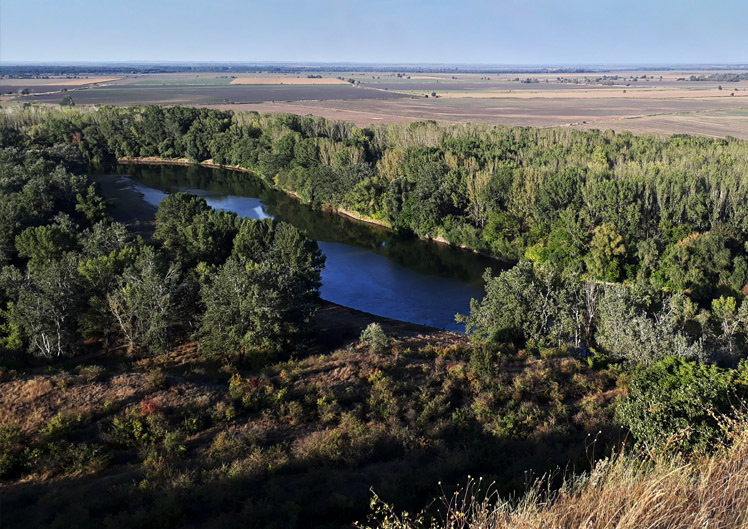 Assist in primary and secondary research & data collection on Nihalcea pond: conduct water tests, explore and map the terrain creating your maps via Google, identify plants & animals using knowledge & fast web searches & simple software/ apps & make short descriptions of all you see! Support integration and visualization of collected data into one web open-source! Report on it on social media! Who we are looking for? You don’t need to be an expert! The full-time availability between March 31 and April 7, 2019 is required. All the necessary tools to carry out the research / data collection, except your smartphone & PC! Genuine hands-on field experience under international donor funded development project! Further paid cooperation or full employment for selected!